This course was designed in conjunction with our friends at the Deep South Center for Occupational Health and Safety. Data shows that motor vehicle collisions claim thousands of lives every year in America. In 2014, over 32,000 people were killed. In the record-high years of 1972 and 73, the number of deaths was over fifty-four thousand. The National Safety Council states that 54 percent of all crashes are due to driver error. The single most common cause of a collision is improper driving. A defensive driver avoids these kinds of errors and is prepared to handle the errors of others. 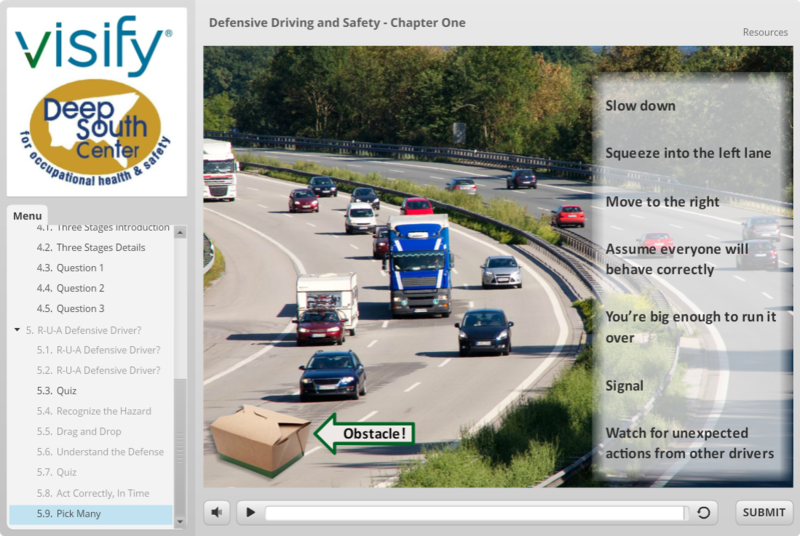 In short, defensive driving is important because it keeps you alive.